A little about us. 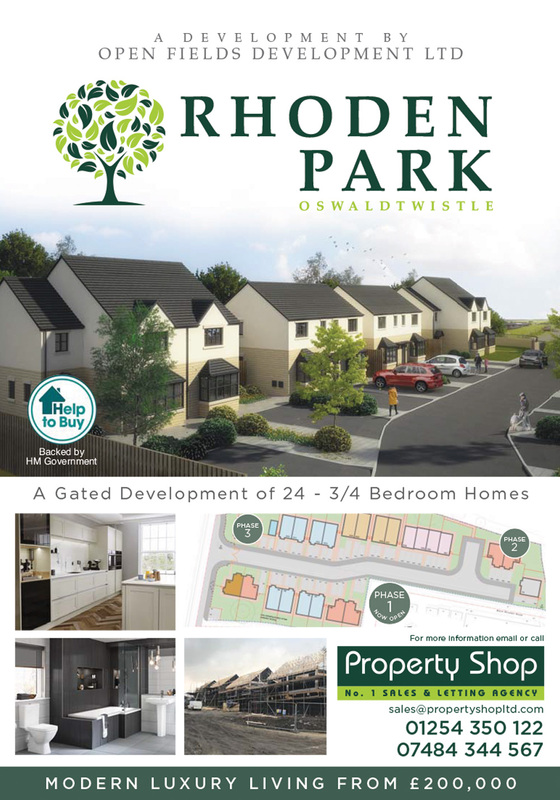 We are an independent, local and family owned business with a team of 25 knowledgeable and dedicated staff. 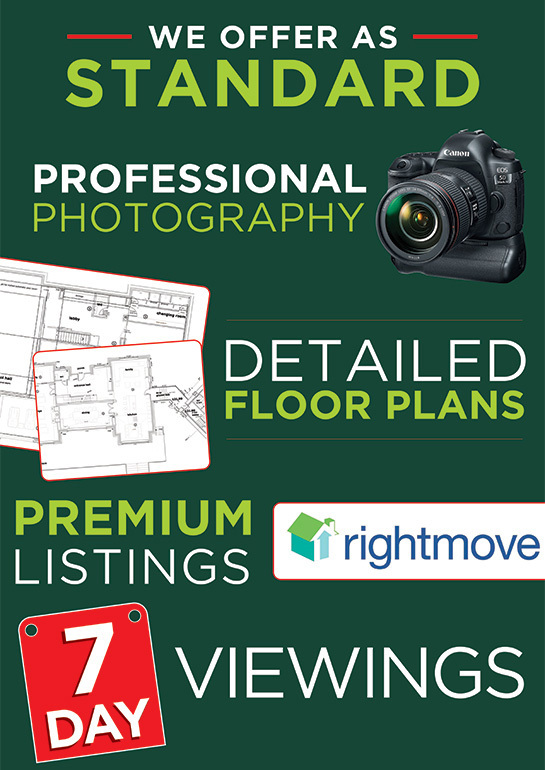 We run both a sales and letting agency; giving us both breadth and depth in the local property market. Our personalised approach, care and motivation can make a difference. Property Shop Sales is a trading style of Chippendale and Allen Limited - Company No. 11190360 – Vat No. 296452467. 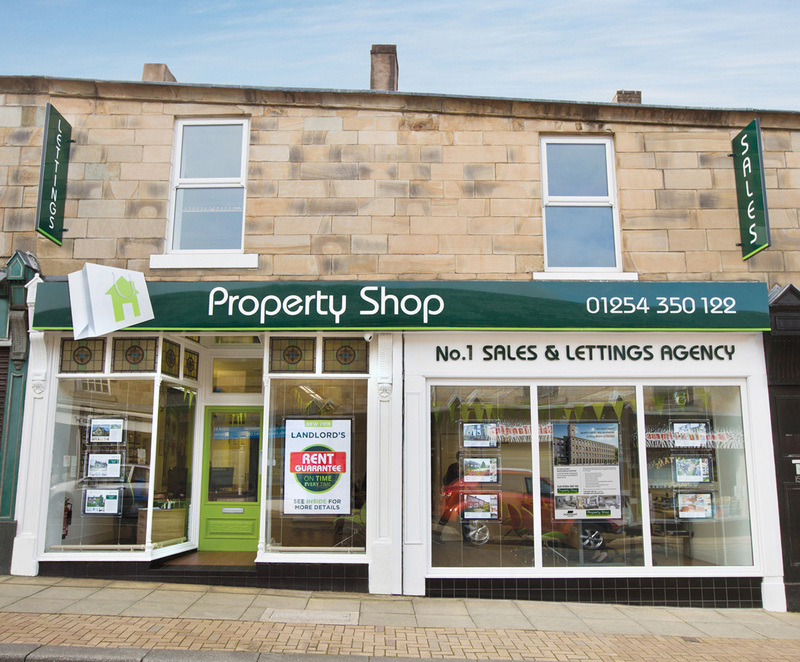 Property Shop Lettings is a trading style of Property Shop (NW) Limited – Company No. 06767305 – Vat No. 988007780.